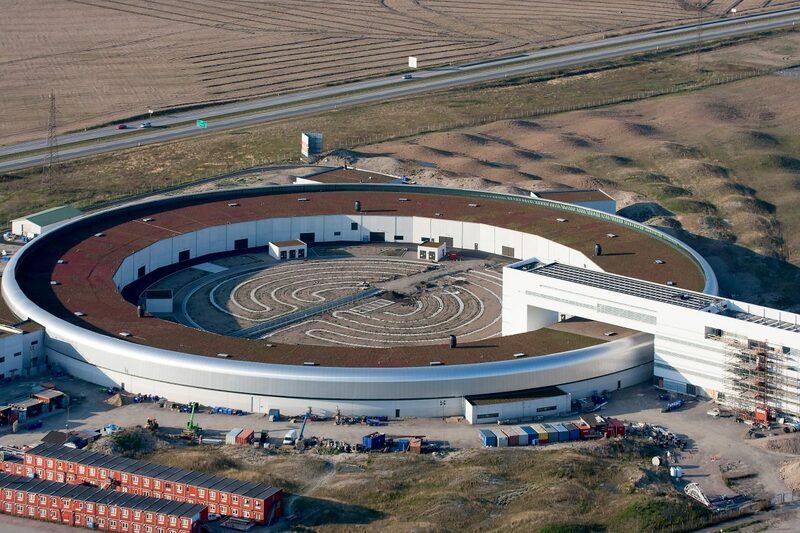 The annual Copenhagen Plant Science Center (CPSC) and PlantLink joint workshop will 2017 be at MAXIV and ESS on the 8th of February. Preliminary program is here. Scientists from Skåne interested to join please express your interest here. NB! Limited number of places. Intrigued? Sign up for this workshop!